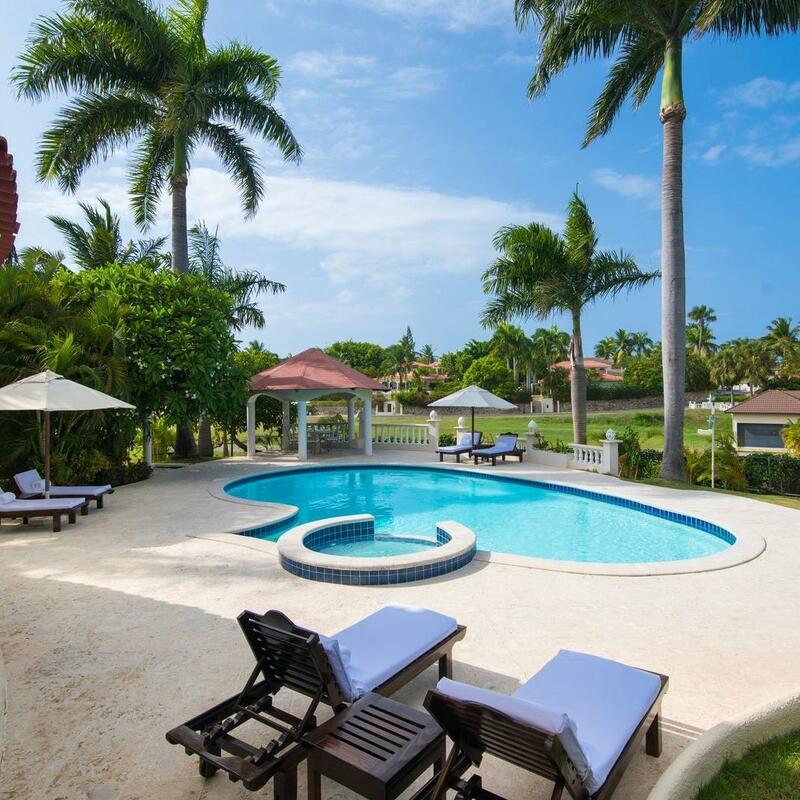 The Crown Villas provide you with an incomparable vacation in private three to seven bedroom residences. 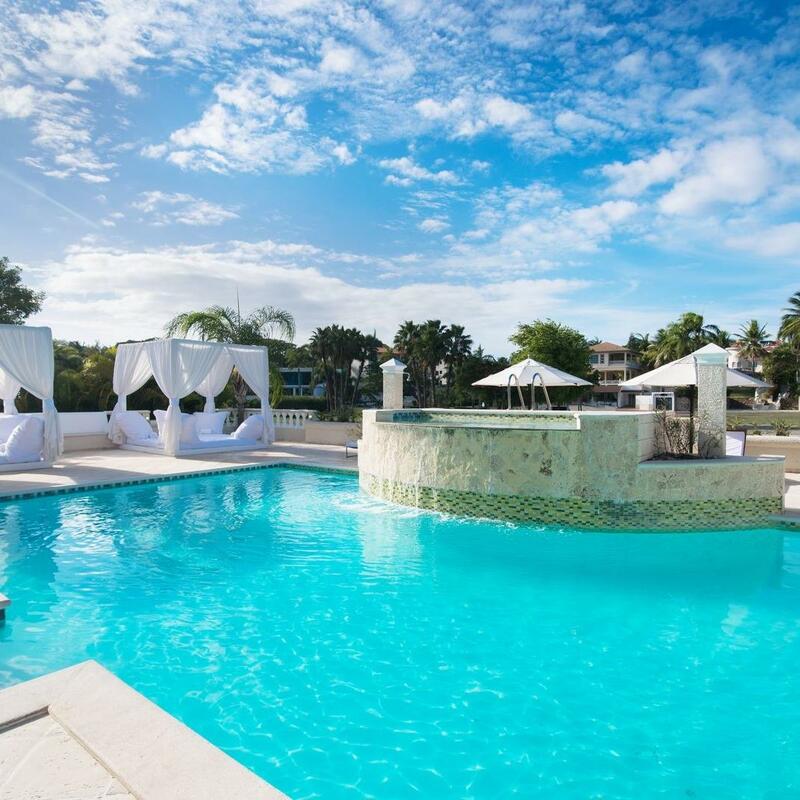 Each villa offers its own unique design and décor, all with pampering amenities including a private pool, multiple suites with private baths, and dedicated personal maid service. All villas feature air conditioning in the bedrooms, cable television, phones, and ceiling fans, while the décor has a distinctive Caribbean flavor featuring natural wicker, rattan, and exotic bamboo. 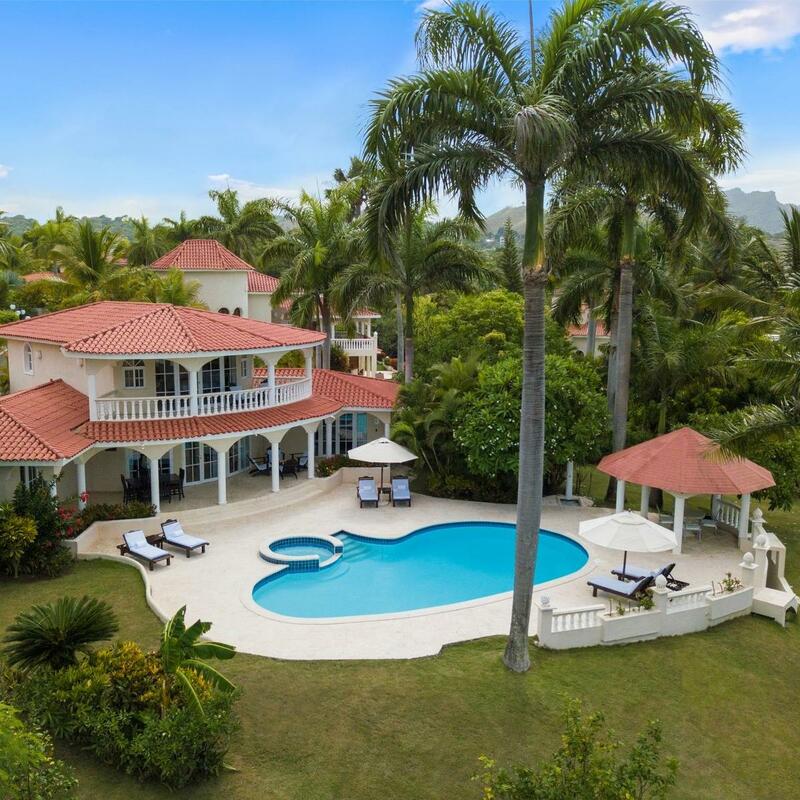 Perfectly shaded patios and verandas amid lush gardens put the finishing touch on your tropical retreat.